I enclose two photos which I hope you will publish. 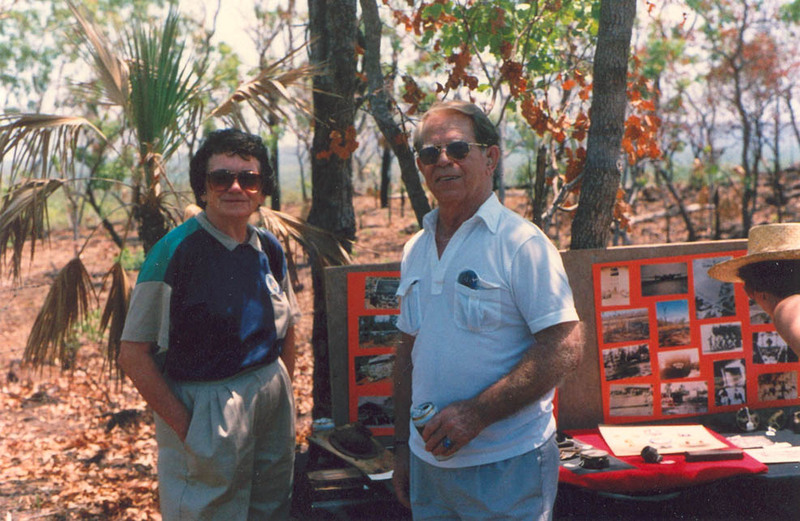 (a) Tommy and Helen [Thompson] at the October 1988 unveiling of the plaque at Fenton, Australia. 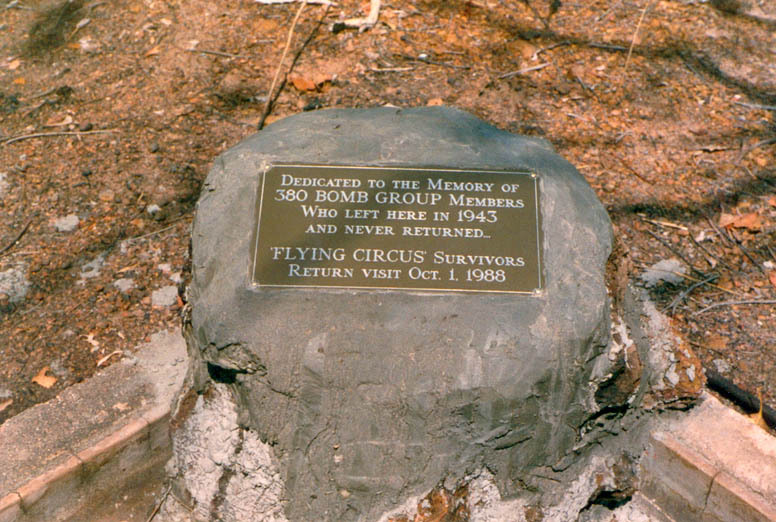 (b) The plaque at Fenton, Australia, 1988. 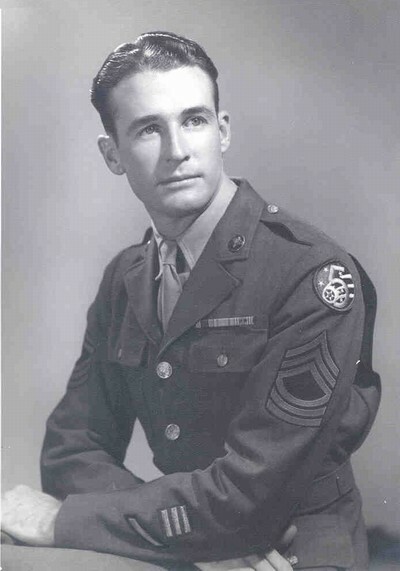 Both Dot (my wife) and I attended to Re-union and we enjoyed meeting our American friends and the Re-union. 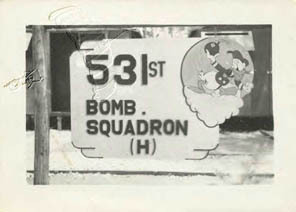 The photo below was taken in October 2008 by Doug Tilley during a visit to Fenton Field. Still looks to be in good shape after 20 years!